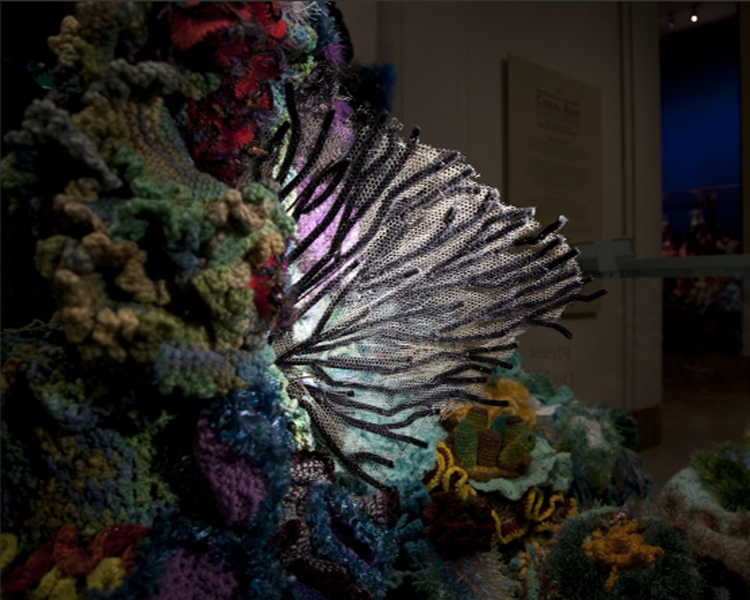 Coral Reefs made by Crocheting! Home » Inspired Design • Maggies Crochet • My Favorite Things • Yarn bombing » Coral Reefs made by Crocheting! 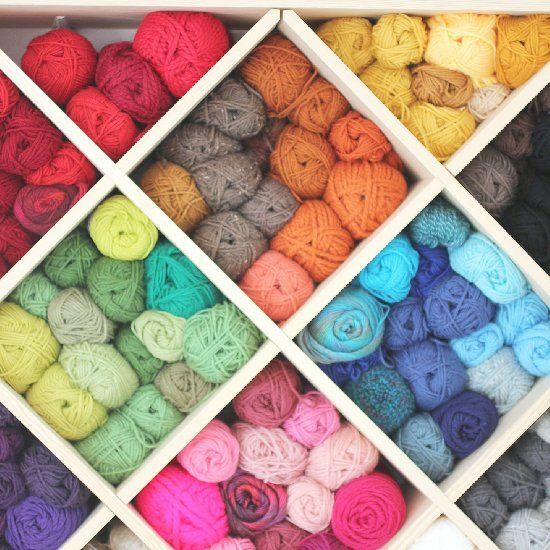 Words cannot describe how amazed I am by these unbelievable crochet Projects! 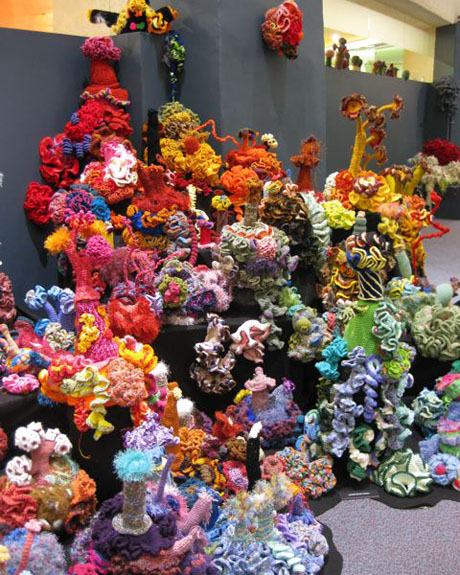 While perusing the internet for ideas about cool crochet projects , I came across the words “Hyperbolic Crochet Coral Reef”. So, of course, I was perplexed and interested. I clicked on this link and it directed me to an amazing website! 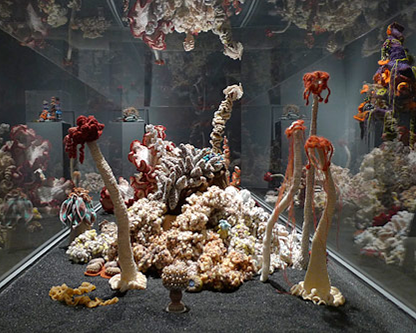 Here, I learned that two sisters, who actually lived near the Great Barrier Reef in Australia, wanted to recreate different aspects of beautiful coral reefs. Below are some amazing pictures of the projects, but to learn more about the history of this project, click here. 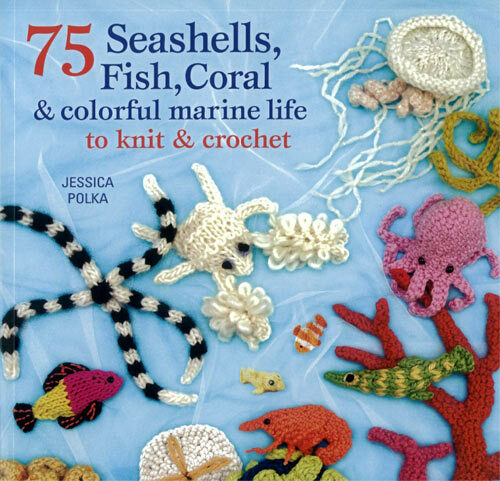 To learn how to get involved in their project and make your own unique Hyperbolic Crochet Coral Reef, click here. To read about the creation stories of the different reefs, click here. Enjoy, marvel at, and obsess over these next pictures because they are surely exceptional and gorgeous! 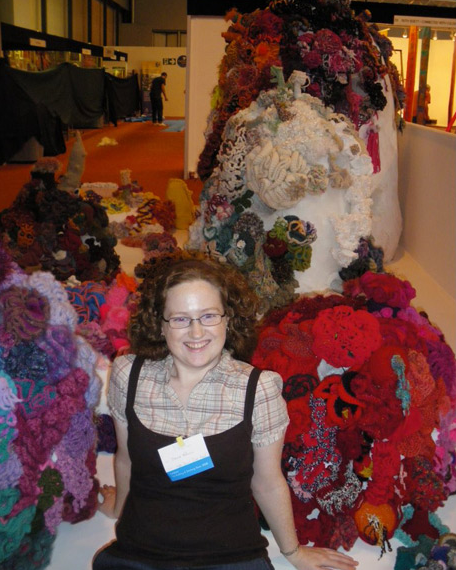 A UK crocheter takes a break among the coral reef creation. 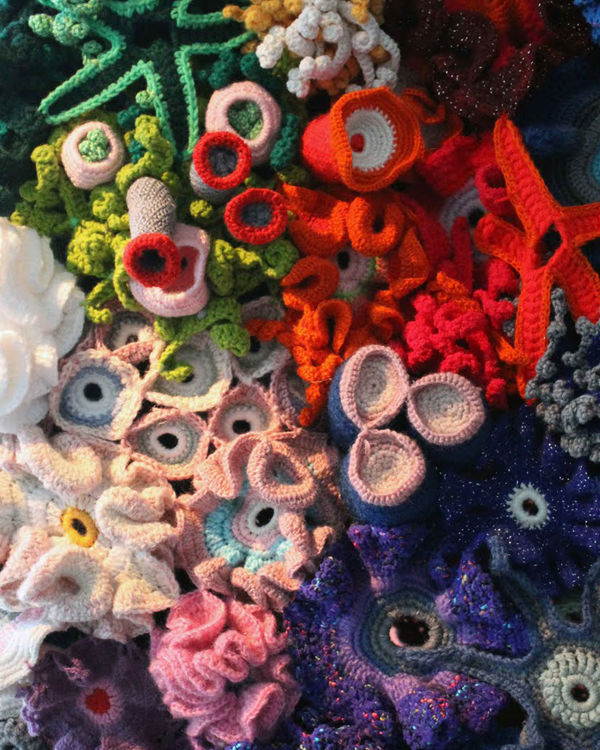 A magnificent Hyperbolic Crochet Coral Reef project. 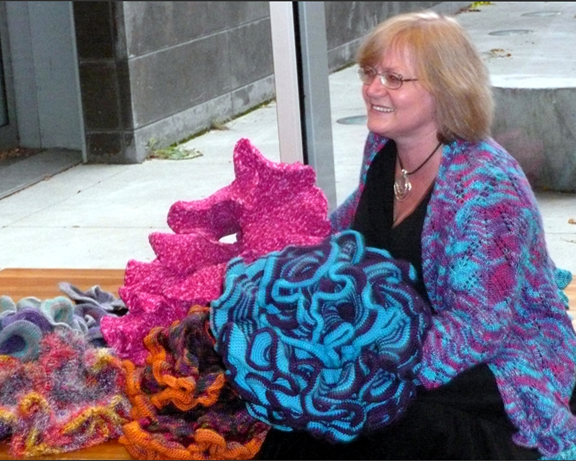 Daina Taimina, a former mathematics teacher, creates amazing hyperbolic crochet projects. 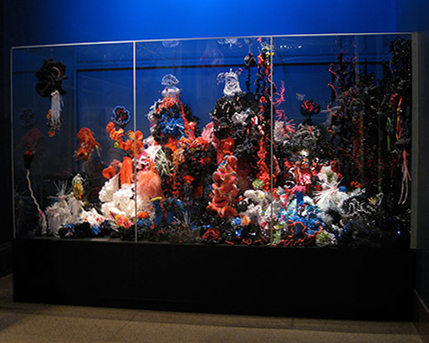 A Hyperbolic Crochet interpretation of the Föhr Reef. 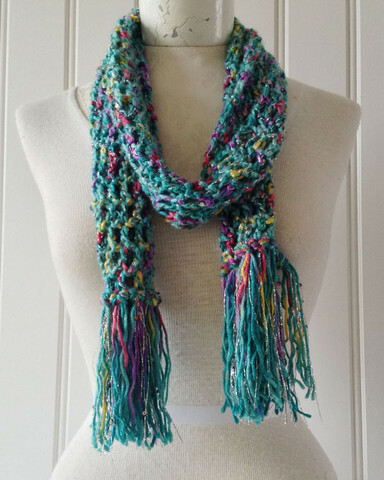 A really colorful coral reef design filled with coral and cacti.